For most specialists, Texas spiders remains a never ending conversation. The most recent catalogue of Texas spiders puts the number of species over the one thousand mark. Taxonomy changes accompany any new spider population count, and as the study of spiders becomes more genetic in nature, taxonomic change will continue. In addition to documenting the state’s spider population, Texas remains one of only a handful of states supporting additional field studies. In these studies, researchers generally note that habitat plays an important role in local spider populations. Texas’ diverse geography, with desert in the west, coastal areas and woodlands in the east, a sub-tropical area of the south, and rolling hills in the center, provides the type of diversity necessary for hosting so many different species. 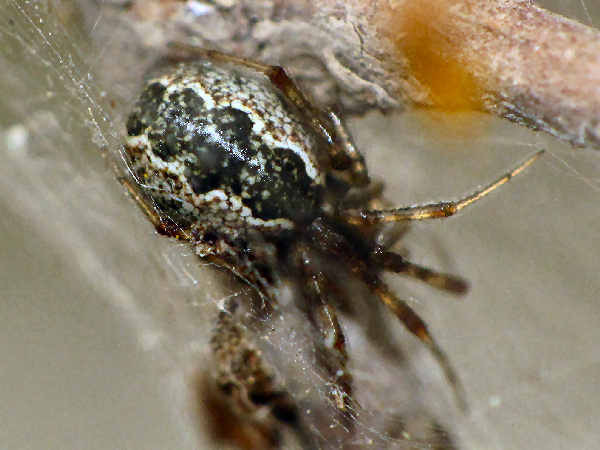 Two recent research efforts exemplify the new Texas spider stories. It starts off with a recent report, Spiders of the Chihuahuan Desert of Southern New Mexico and Western Texas. 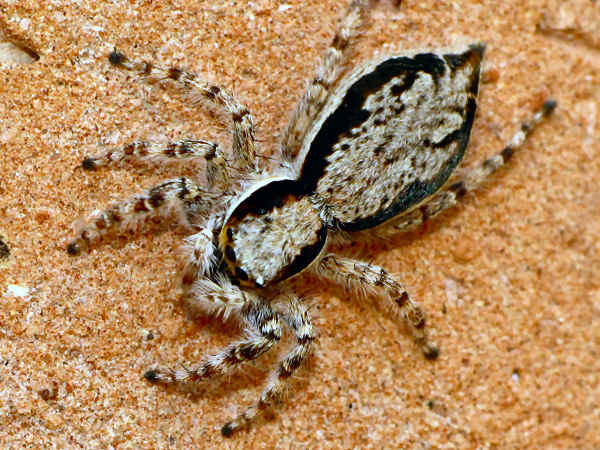 The researchers note the lack of accurate spider population statistics in the Chihuahuan desert area, laying out their methodology for spider counting and the areas of New Mexico and Texas where the population surveys took place. They documented the presence of 63 spider species (47 genera and 21 families) in the Big Bend area. We identified 162 species, distributed in 26 families. The community of spiders in these two orchards represented ca. 15% of the species and ca. 50% of the families previously reported for Texas. Newspapers often carry spider stories of interest, such as the presence of social spiders, primarily Long-jawed orb weavers (family Tetragnathids) that cooperate while building a connection of webs measuring in the forty foot range. Most of this newly discovered activity has occurred in and around the Dallas area and suburbs. Finally, most common interest in Texas spiders deals with two general issues, poisonous spiders in Texas and common home and garden spiders. Species from two families, recluse spiders and widow spiders are officially considered spiders of medical importance. The following section provides pictures and information representative species of Texas spiders. 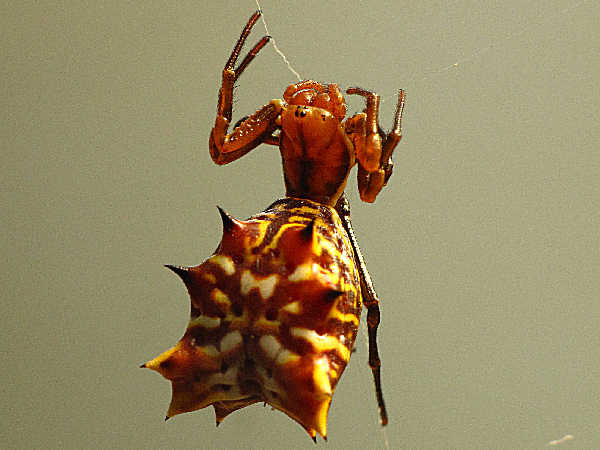 Orbweavers in the Araneus genus are probably the most common orbweaving spiders in most areas. 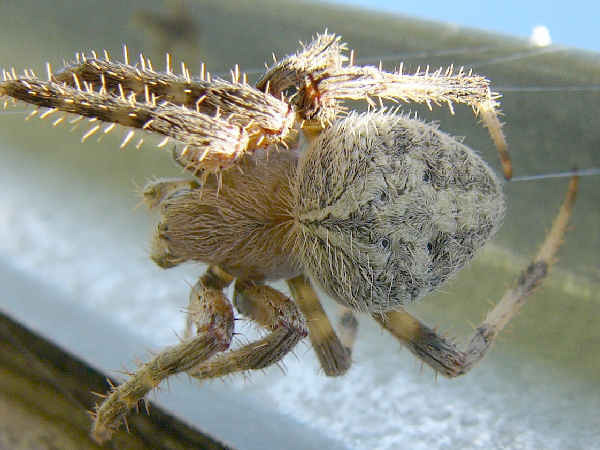 The most recent catalogue of Texas spiders lists about twenty different Araneus species. 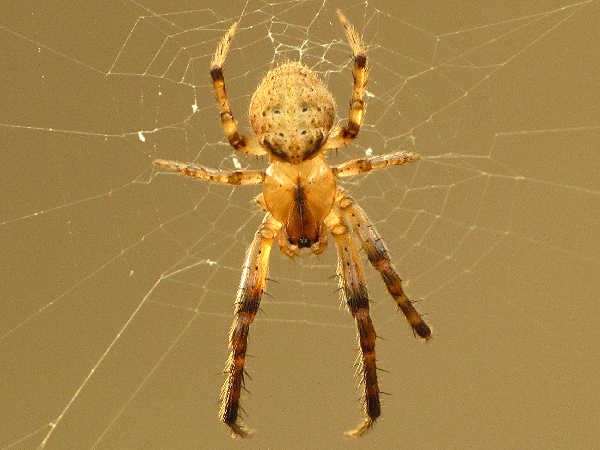 The picture shows the common Barn Spider (Araneus cavaticus). Orb weaving spiders (Araneidae), the species familiar to many as the ones that build round flat webs come in all shapes and sizes in Texas. Members of three different genera, The Arigopes, Neoscona or Spotted Orbweavers and Araneus are probably the most recognized and wide spread of all the orb weavers. 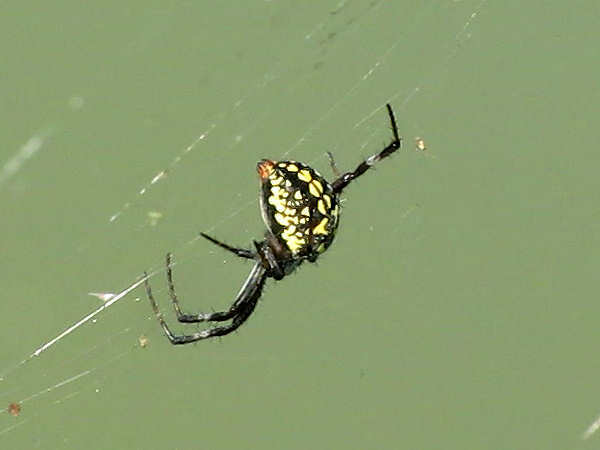 In the Argiope genus the Black-and-Yellow Argiope and the Banded Argiope are the most common species, found throughout much of the United States. The Silver Argiope in the picture is a southern species with a presence primarily in Florida, Texas and California. Orb weaving spiders in the Neoscona genus are fairly common in the US population. Orb weaving spiders in the Micrathena genus are fairly common in the United States, east of the Rocky Mountains. Most of the are a black and white color. Here’s a Texas specimen that adds some more color to the mix. Here’s the same spider in a short video clip. 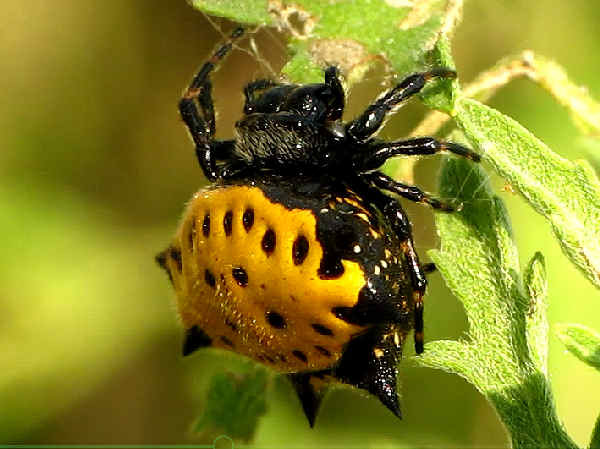 Also look for Spiny-backed Orbweavers in most areas of Texas. They come in various shades of white, red and yellow. Species in the Metazygia genus are less common, explaining their lack of a common name. 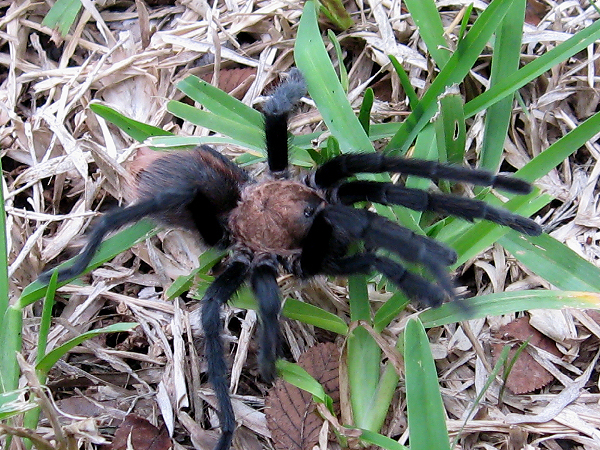 Texas also means tarantulas, and residents and visitors mostly see one of the fourteen species in the genus Aphonopelma. For all extent and purposes they are the primary native tarantual species in the United States. They are, without a doubt, the largest and heaviest of the Texas Spiders. As the pictures shows, they have dark legs and a brown to black color abdomen. Of course, the colors change depending on the age of the tarantula and the presence of molting. Additionally, the whole range of hunting spiders, or spiders not associated with webs live in residential areas throughout the state. Readers can start the Texas spider identification process by being able to identify any spider at the family level. The next two pictures, for example, show different species of jumping spiders. They are small in size and notable for the four large eyes on the front part of the face. The Gray Wall Jumper (Menemerus bivittatus) in the picture is one of two native Menemerus species. It lives near southern residential areas, principally Florida, Texas and California. Look for it walking on the side of buildings. Speaking of Texas jumping spiders, good things can come in small packages. 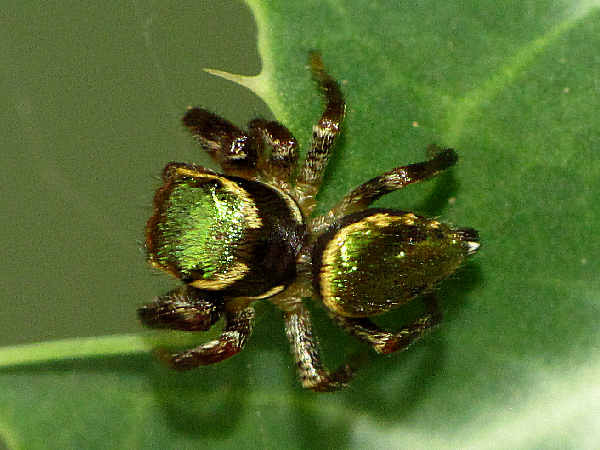 The second picture tentatively identifies the jumping spider as a member of the Messua genus. Since the genus consists of one species, M Limbata, it’s probably M Limbata. They are typically smaller than the usually small jumping spiders common in the state. Often they can be found on plant leaves in most areas of the Southwest border states. It’s a very colorful green. The final three pictures show the basic body structure for three common types of spiders also found in residential areas. A quick look on the shrubs or in the garden, especially during the fall, prime spider weather is normally all one need to do to find them. 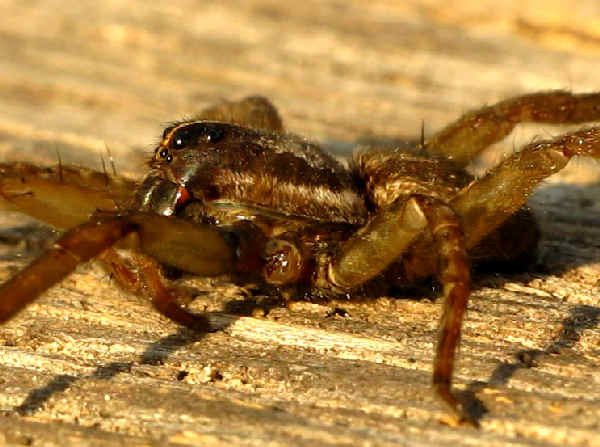 Wolf spiders are ubiquitous in back yards across Texas. Most of the species look very similar, making it difficult wolf spider identification fans. Seeing a female with an egg sac carried on the back end of the abdomen is one good initial identification clue. Members of the Hogna genus are generally the easiest to identify because of their large size. They can be mistaken for tarantulas. 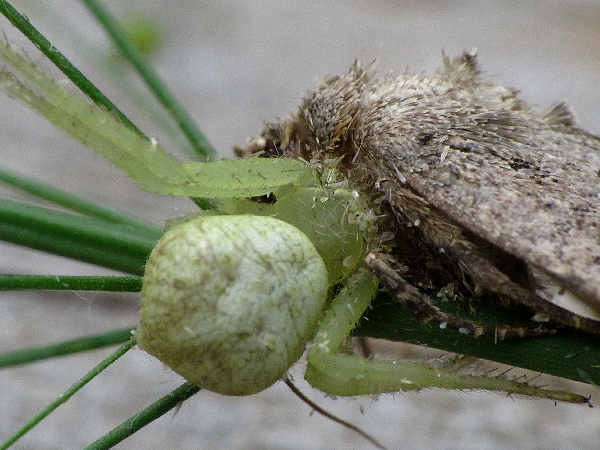 Crab spiders are small in size and have a round body and legs that give them a slight physical resemblance to crabs. Some are called flower crab spiders and they are easily seen and photographed on flowers in the garden. 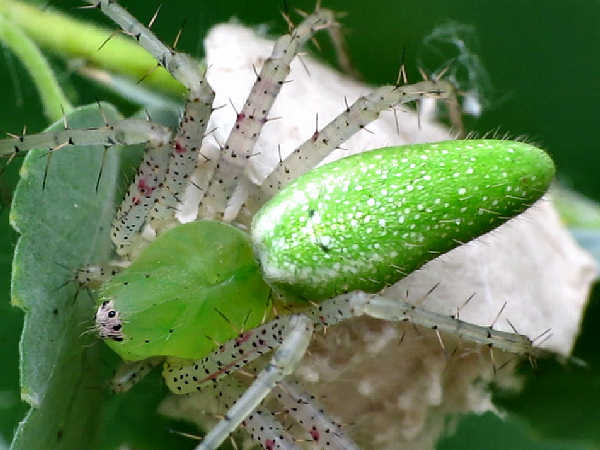 Look for Green Lynx spiders almost everywhere in Texas, woods, fields and backyards. They are common southern spiders. Females grow over one-half inch in body length, and the bright green bodies mean they are often easy to spot on shrubs and plants in the yard.